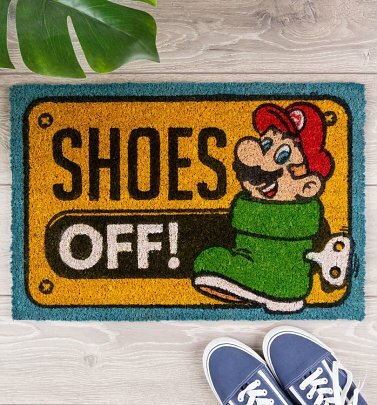 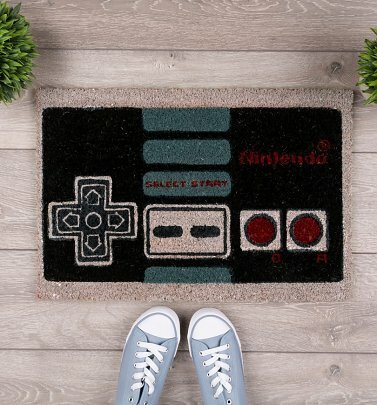 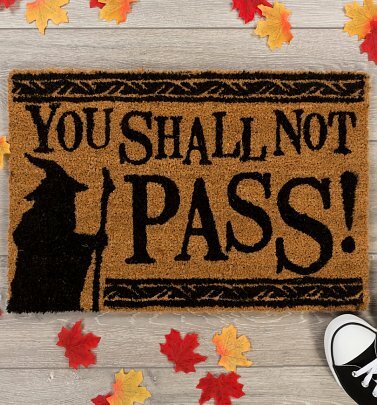 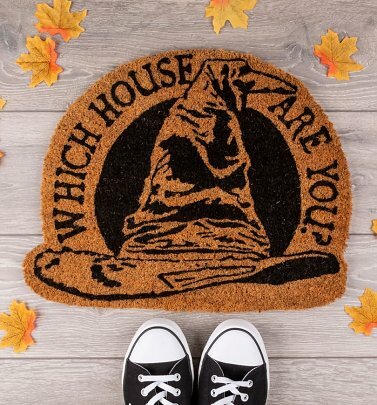 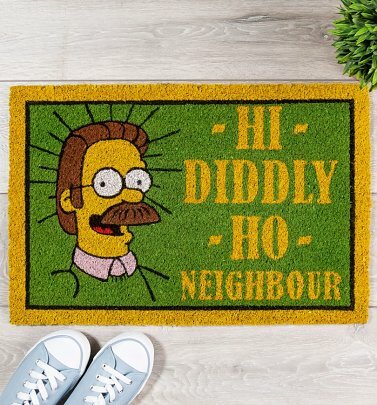 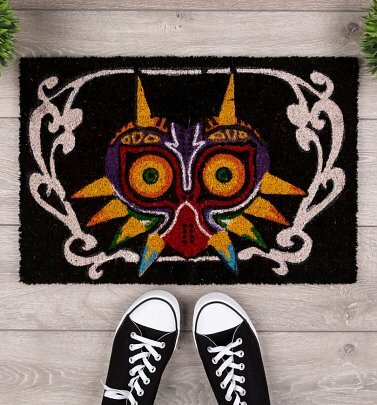 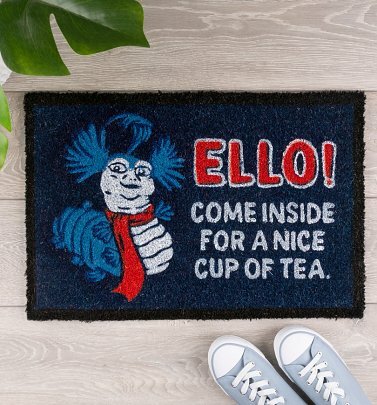 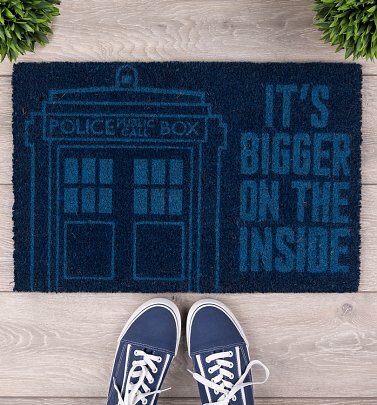 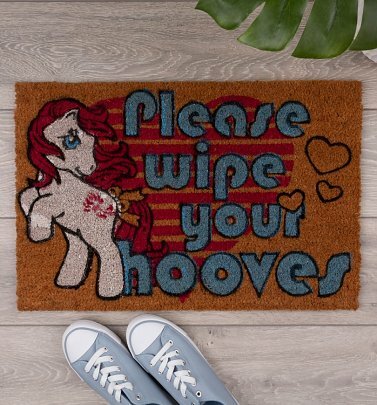 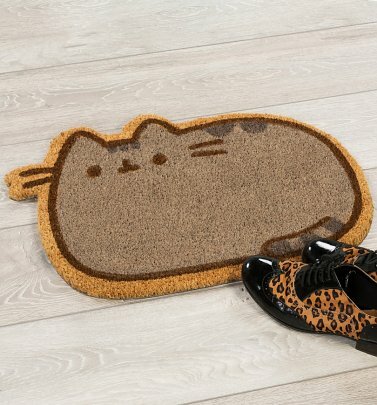 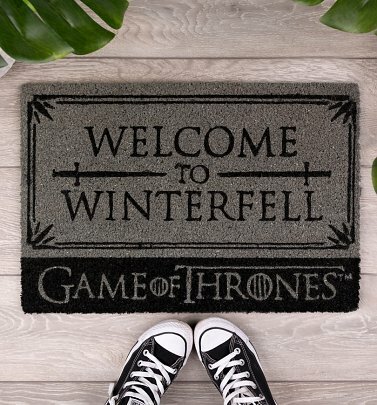 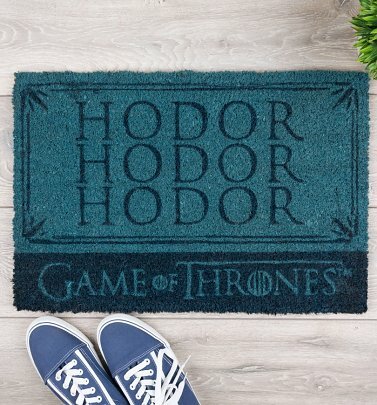 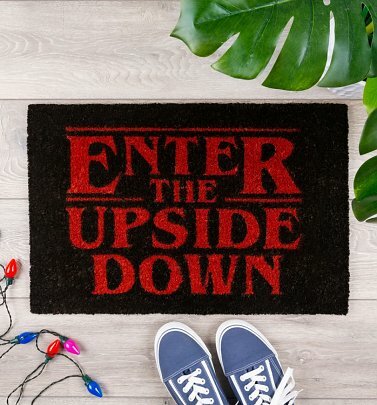 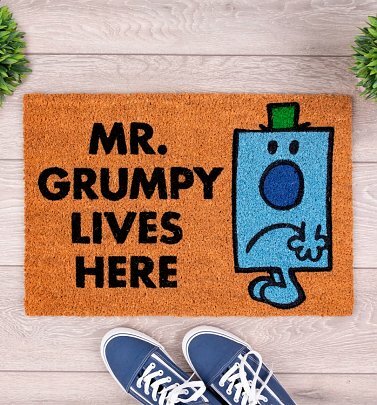 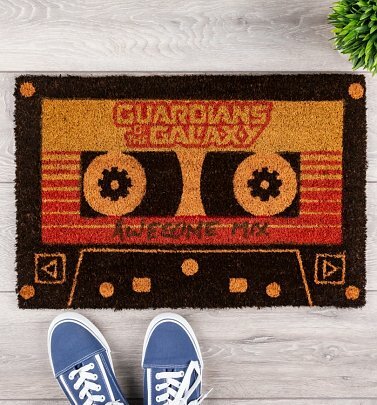 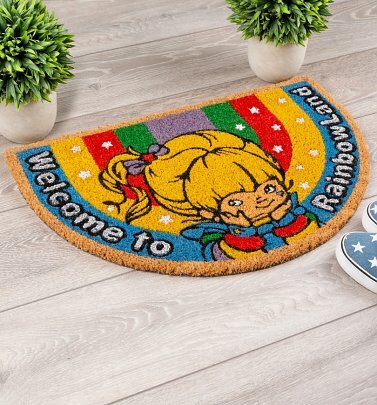 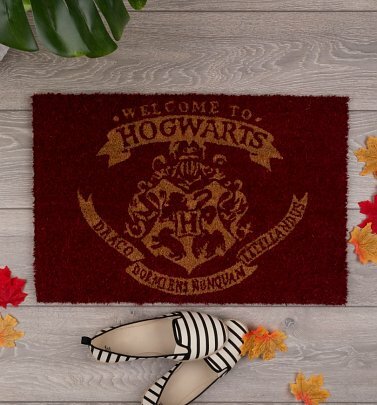 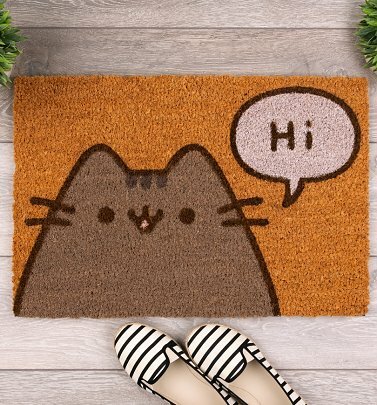 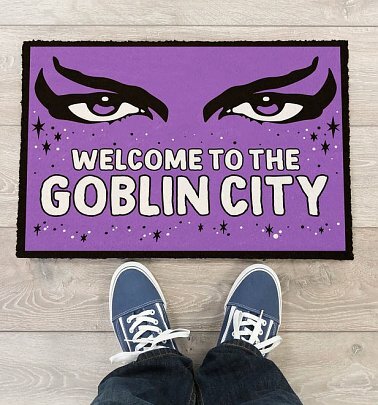 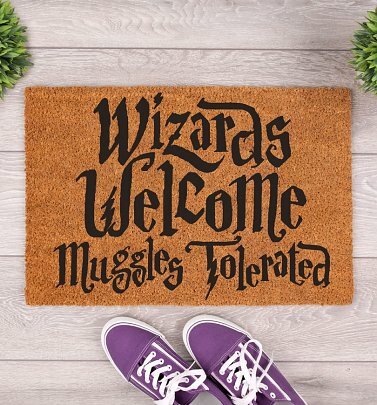 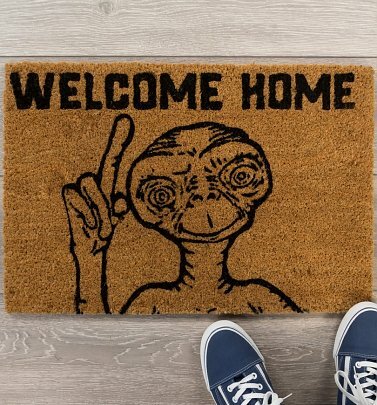 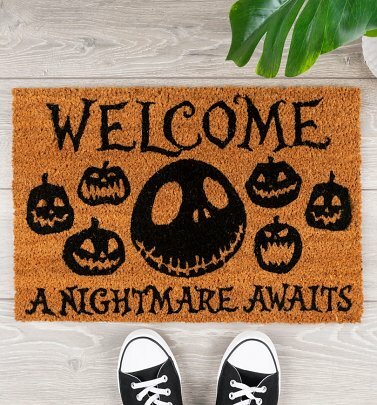 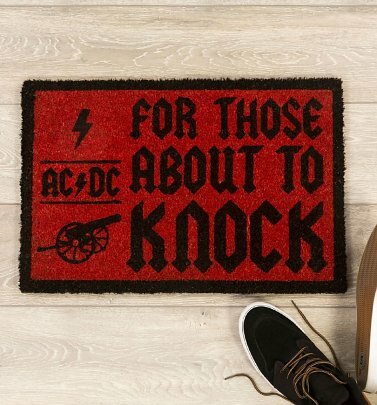 Brighten up your hallway or doorstep with our brilliantly quirky Door Mats. 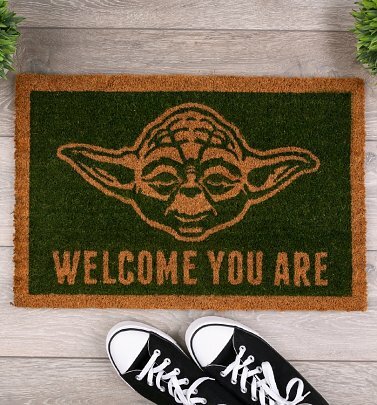 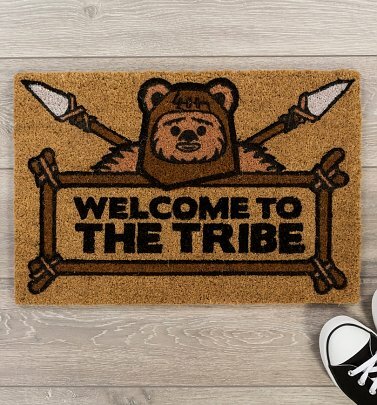 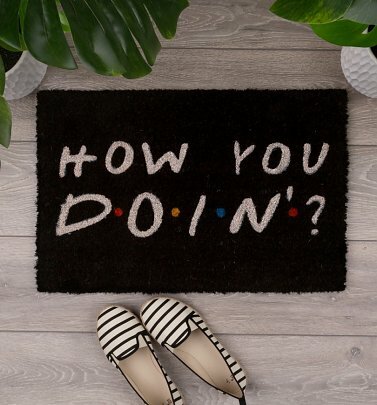 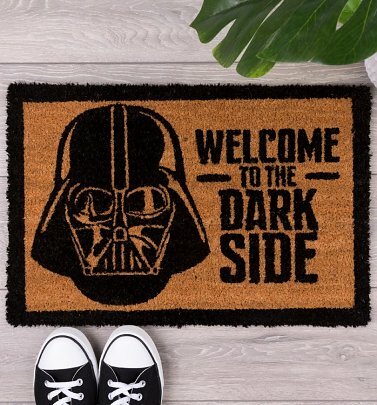 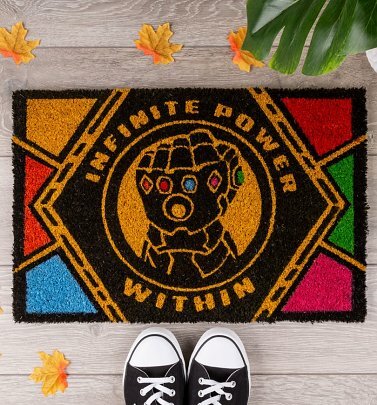 Greet your guests in style with one of these awesome designs inspired by cult favourites like Friends, Star Wars, The Simpsons and many more. 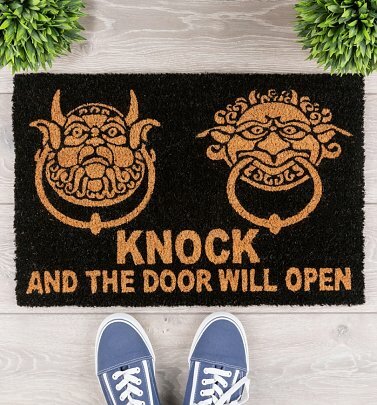 Don't let your doorway let you down!